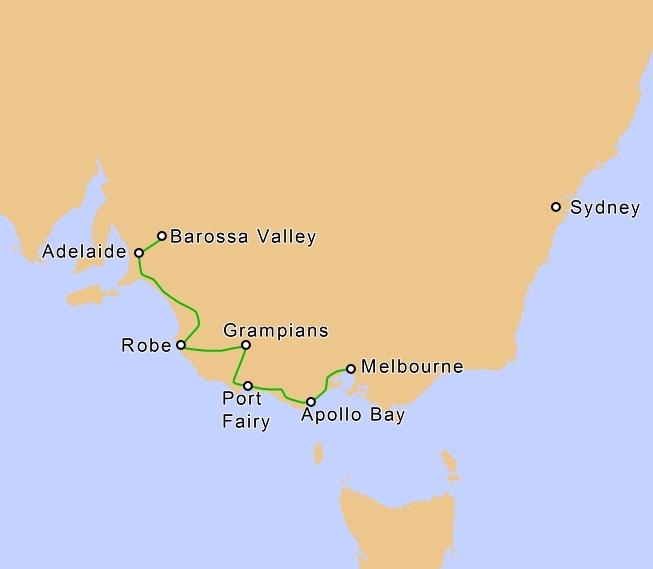 Travel from Melbourne to Apollo Bay. At Bell's Beach, take a walk on one of the world’s most famous surf beaches. Enjoy the stunning coast road as it hugs the wild coastal cliffs. At Lorne, spend time exploring the many shops and cafes in this popular summer resort town. Continue on the scenic coastal road to Apollo Bay. Briefly leave the coast to drive through the Otway Ranges. Stop and walk through the rainforest at Mait's Rest. 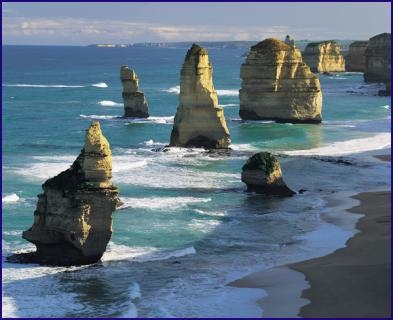 Back on the coast road, see the magnificent Twelve Apostles, the world-famous rock stacks that tower up out of the ocean. 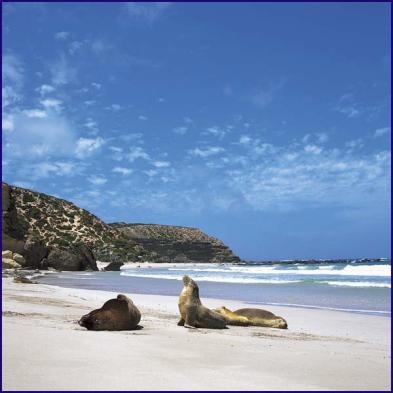 Visit Logan's Beach between May and October to see southern right whales. Step back in time in Port Fairy with its old whitewashed cottages, quaint shops and a pub on nearly every corner! Trace back to Warrnambool and take the turnoff for Penshurst before Warrnambool. From Dunkeld, a scenic drive will take you through the Grampians National Park and onto Halls Gap. This is also an ideal base for bushwalking and discovering Australia's unique native animals in their natural habitat. Highlights include Mt Victoria Lookout, Mackenzie Falls, Reids Lookout and the Balconies. The Grampians are renowned for the fine collection of Aboriginal cave paintings and the Brambuk Living Aboriginal Cultural Centre, which gives visitors an insight into Aboriginal culture, history and art. Depart Dunkeld today through the Grampians National Park crossing the border to Coonawarra wine region. The nearby lakes and waterways are perfect for fishing and enjoying the distant views of The Grampians. From Coonawarra, you may want to detour to visit the impressive World Heritage-listed Naracoorte Caves, with caves full of delicate calcite formations and a 350 000-year-old fossil bed. Adelaide. As you continue your journey you will follow SA's beautiful coastline (Coorong National Park) with its stunning scenery, fabulous lookouts and abundant birdlife. 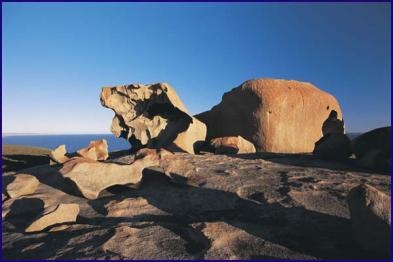 Stroll along the beaches and jump on the Granites (rock formations resembling whales. Stop in Mannum, one of the oldest towns on the mighty Murray River, a former trading post with an historic and lively past. Then onto Mt Pleasant and passing through Angaston onto the Barossa Valley winery region. The Barossa Valley is one of Australia’s most famous wine-producing areas. It is a warm and intimate place of charming old towns, many of which display a Germanic influence, with vineyards spreading across undulating hills in well-tended, precise rows. There will be plenty of time today to visit several vineyards in the Barossa Valley. Some of the most famous wineries of the region are Yalumba, Orlando, Penfolds and Seppelts. The valley is home to some of the oldest Shiraz vineyards in the world; it produces award-winning Rieslings and other major wine brands. This is the place to be for wine-tasting and perhaps you may even want to buy a bottle or two for back home. This afternoon, travel south through Gawler to Adelaide, the capital of South Australia, known as the ‘City of Churches’.. By late afternoon you'll only have a short drive left to Adelaide.